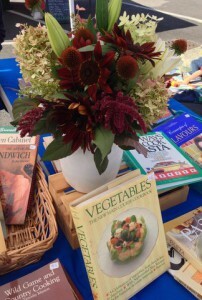 The last cookbook sale of the season at the Hudson Farmers Market will be on Saturday, September 6, from 9:30-1pm. 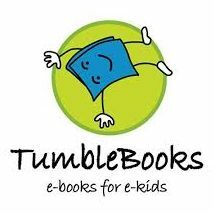 Included in this sale are cookbooks celebrating the bounties of the season—everything from apples to zucchini! 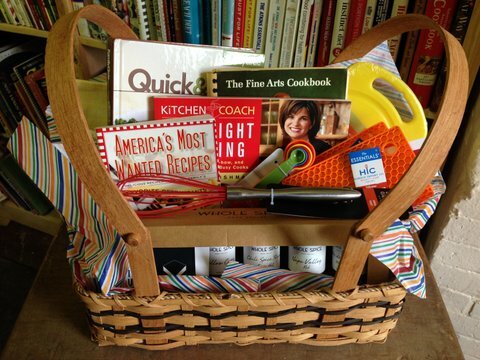 With hundreds of cookbooks on a wide range of topics, you’ll be sure to find a book (or two!) 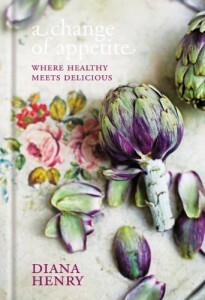 with recipes and ideas to whet your appetite. 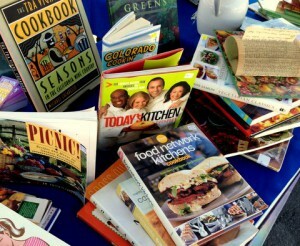 So come browse the selection of new, used and vintage cookbooks on Saturday and start cooking! Are you a foodie? Love to cook and entertain with all the bounty that the Hudson Valley offers? 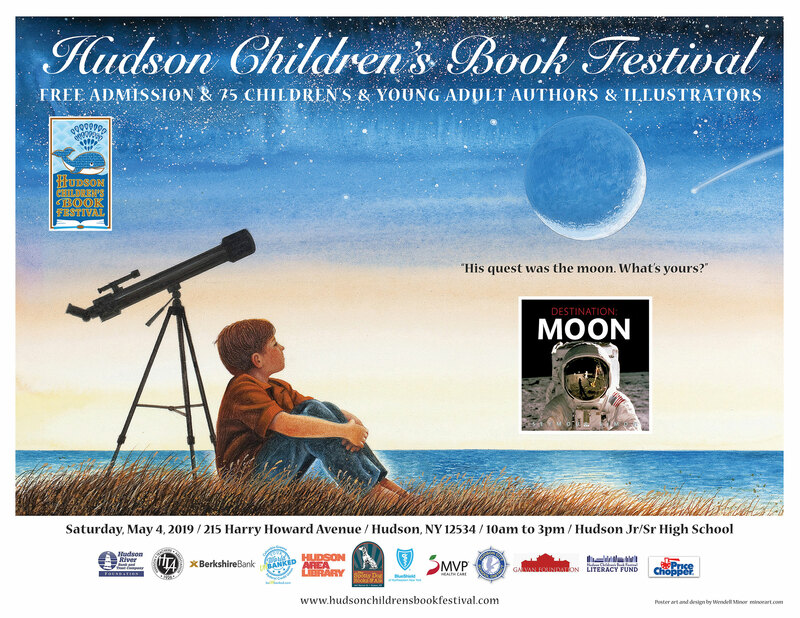 Wait no more– the Friends of the Hudson Area Library is celebrating spring with one of the best and biggest book sales of the year–Cookbooks! Whether you’re looking to expand your kitchen’s library, improve your skills, or just try out some new recipes, this Colossal Cookbook Sale is THE place to get started this spring. The Friends will offer hundreds of cookbooks for sale on Friday April 4th from 1 to 4pm and Saturday, April 5th from 10 to 2pm in the Book Sale Room at the Hudson Area Library, 400 State Street, Hudson. 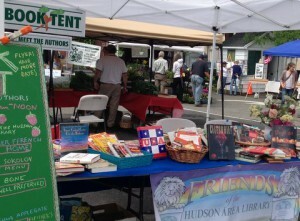 Under the Book Tent Saturday, July 20, the Friends will be offering a great selection of sizzling summer cookbooks at the Hudson Farmers Market from 10am-1pm. 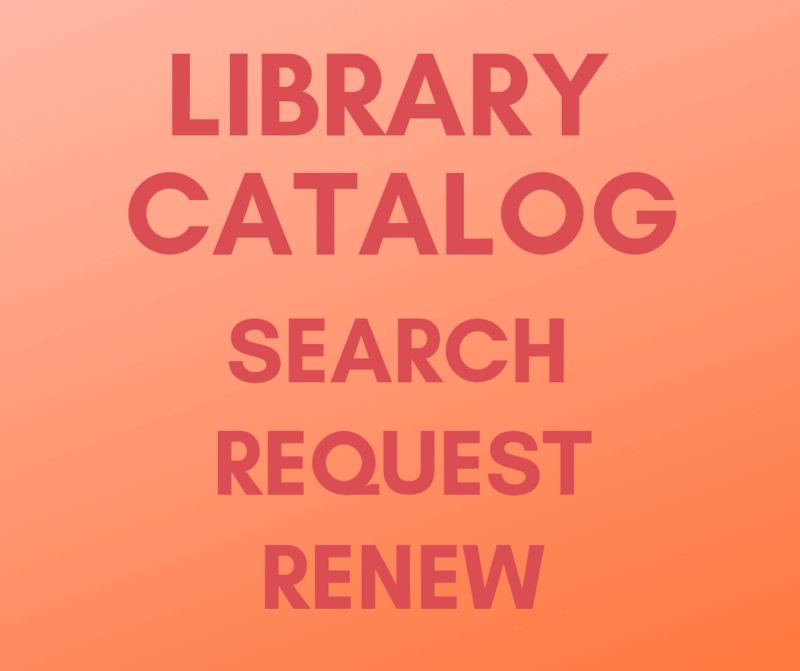 Come browse the hundreds of great titles and recipes–everything from appetizers to grilling to entertaining. New, used and vintage books, all offered at great prices. 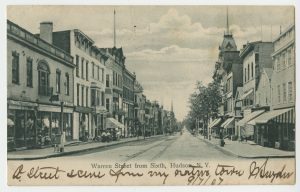 The Farmer’s Market is located at 6th and Columbia Street in Hudson. Hope to see you there!